Jolly Jackers are the Band of February 2015. Remember that their debut album "Sobriety"and their previous EP "Call the Captain" can be downloaded for free from Bandcamp. 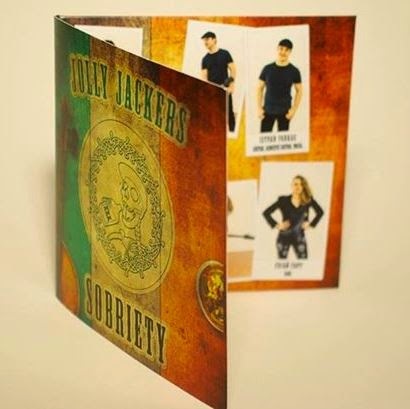 A review of Jolly Jackers "Sobriety" will be posted soon. Stay tuned!